Yesterday, Twitch released a major update to their search function. It allows users to find the content you’re looking for faster and easier than before. The update is live for all Twitch users. 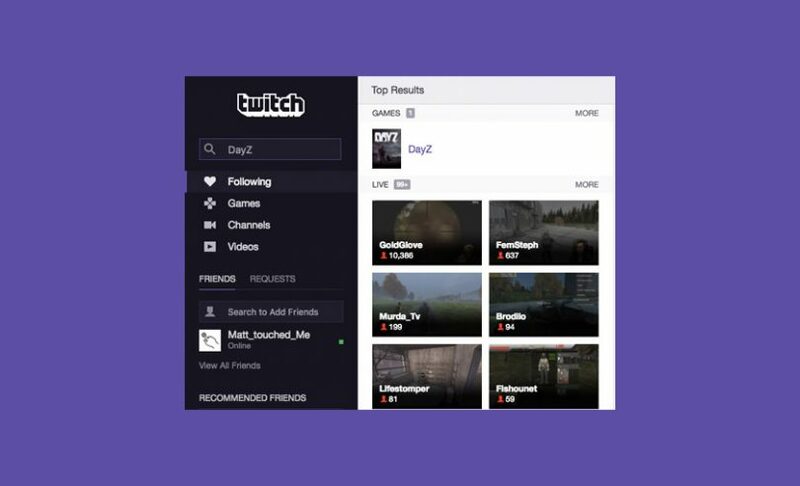 Whether you want to find a specific Game, Live Channel, User, or Video, you can now search for all of them from the site-wide Search at the top of the Twitch sidebar. The top results are updated live as you type, and you can click “More” to view a full list of results in each category.